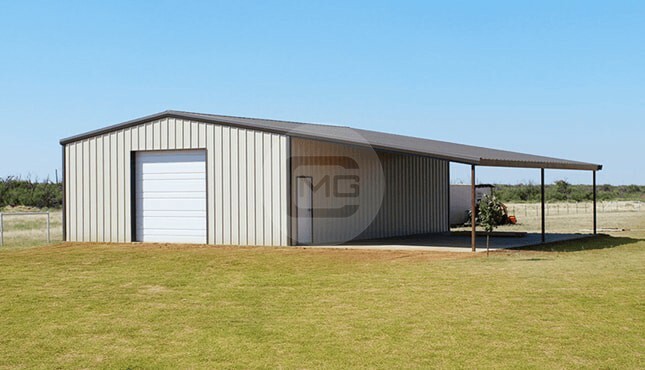 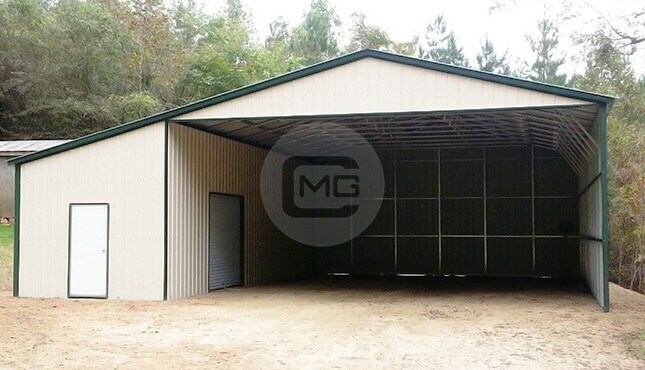 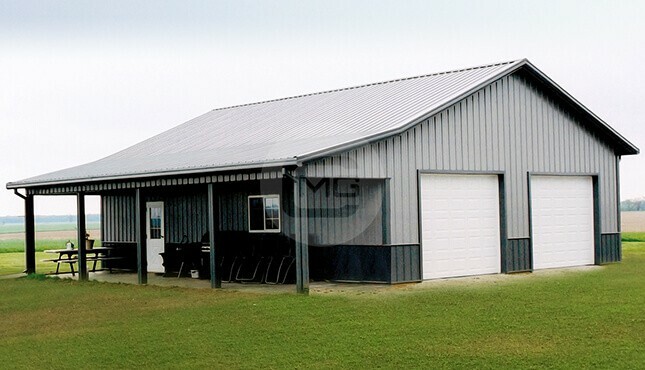 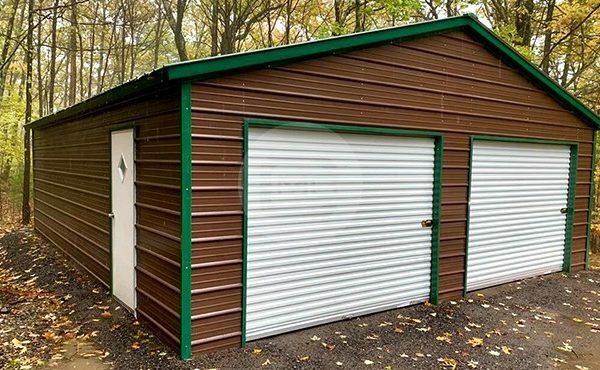 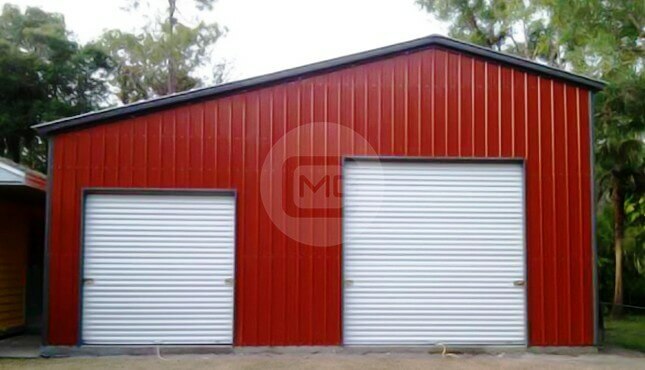 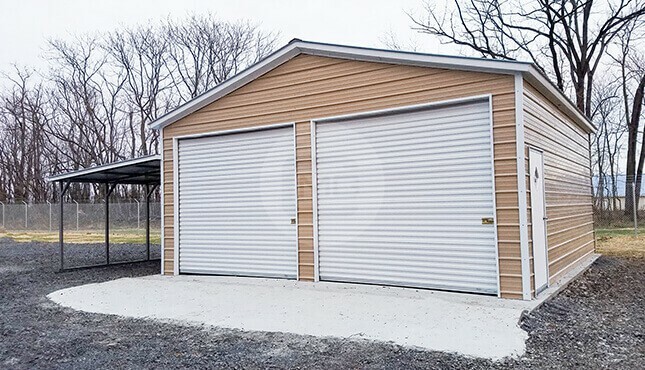 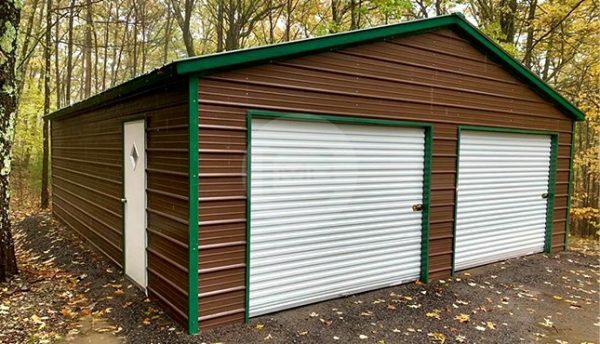 Featuring – 24×30 feet pre-engineered metal garage building. 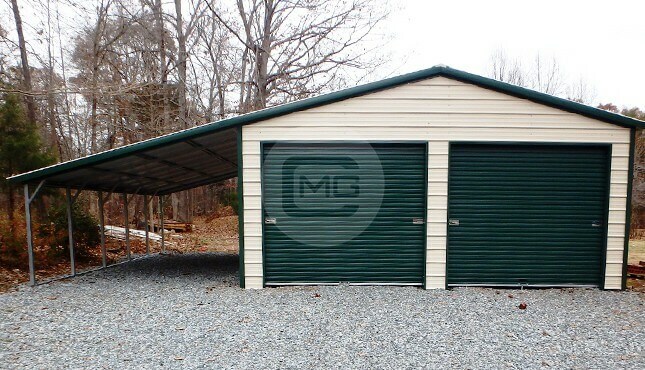 This vertical roof two car garage is a perfect fit to park and protect your cars from the elements. 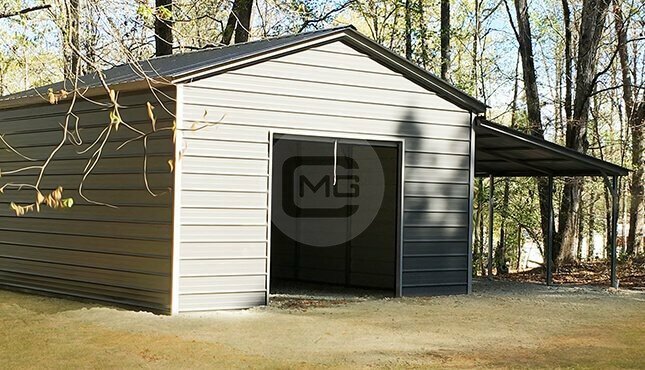 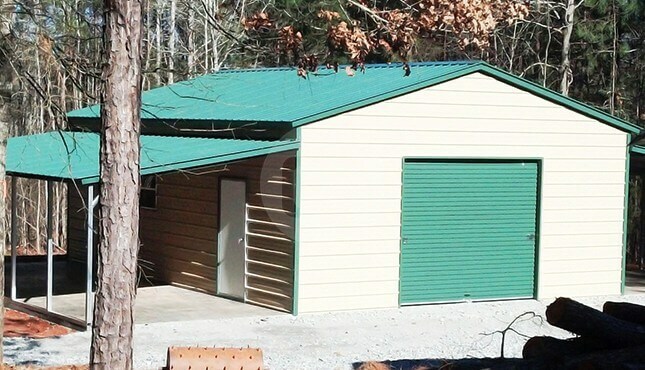 Our metal garage structures are built with 14-gauge galvanized steel tubing to stand strong and provide you with a low-maintenance shelter, outside your house.